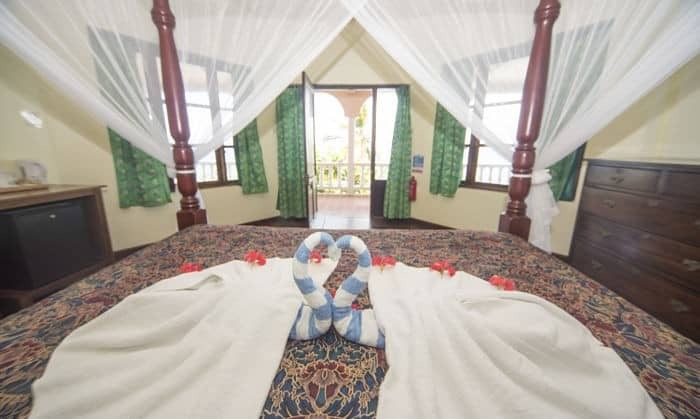 Our romantic and private honeymoon suites, the Grenadine Rooms, are named after the beautiful islands that they look out to. 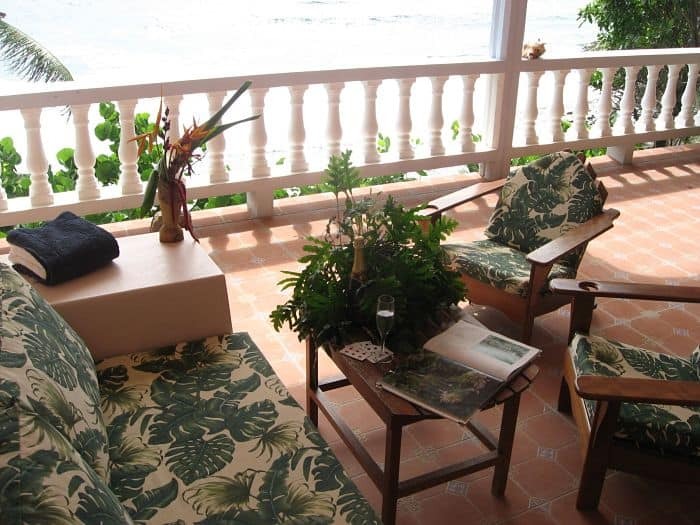 Overlooking the Caribbean Sea and the beautiful beach that Petite Anse Hotel gets it’s name from, these rooms are designed for privacy and love. 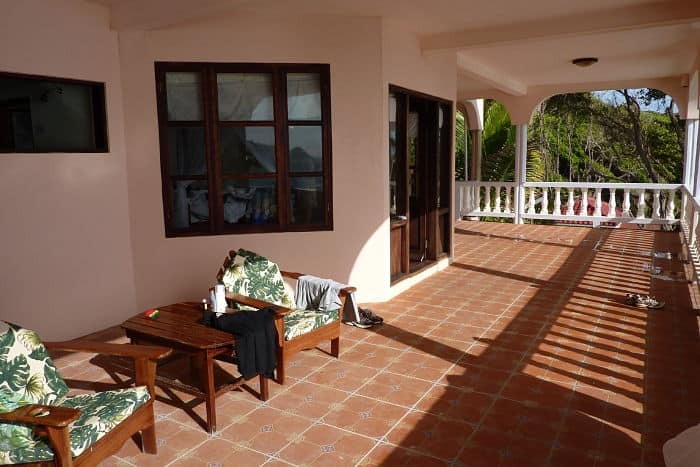 They offer oversized and very private verandahs and offer the perfect romantic retreat to those who are looking for memorable moments. These rooms are not overlooked at all. 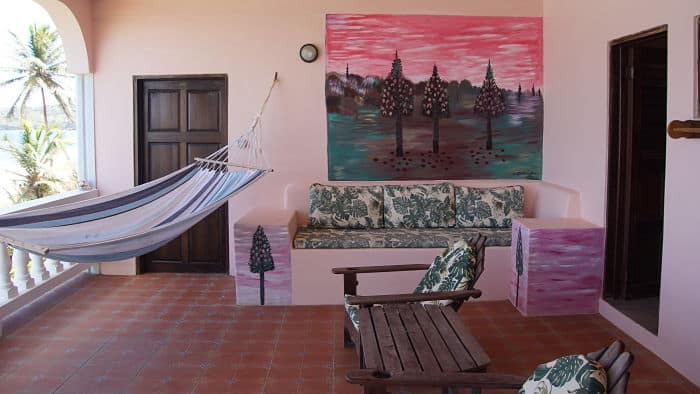 The two honeymoon suites, or Grenadine Rooms as they are known, are located in the main hotel building. They are accessible via a door on the lower level and provide a wonderful space where you and your loved one can spend quality time together. 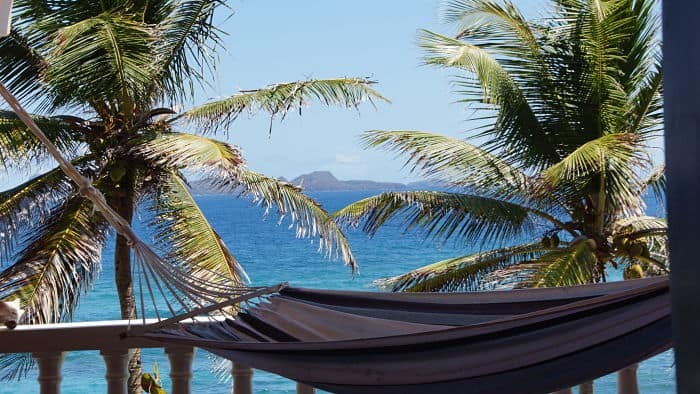 Each room offers a king sized bed, oversized shower with an opening that looks out to the Grenadines, comfortable furniture on the verandah in addition to a hammock. 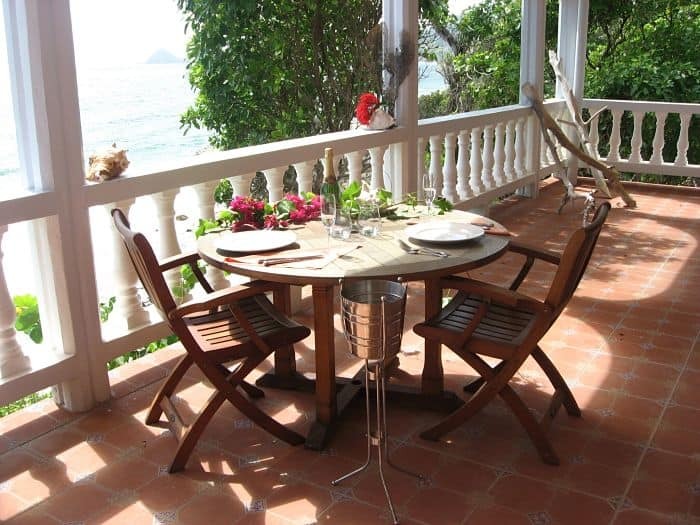 Our honeymoon package includes private dinner on your verandah. Listen to the waves gently kiss the shoreline as you spend quality time with your love. 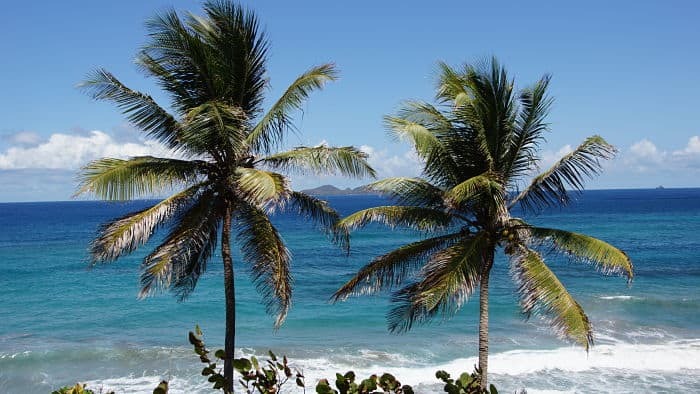 Your days will be spent discovering the romance of the island or relaxing on the beach or poolside. The restaurant and bar are just a few steps away from your honeymoon suite. Complimentary wifi is available throughout the hotel. We’re here to help and happy to do so, contact us today if you have any questions or you’d like to make a reservation. 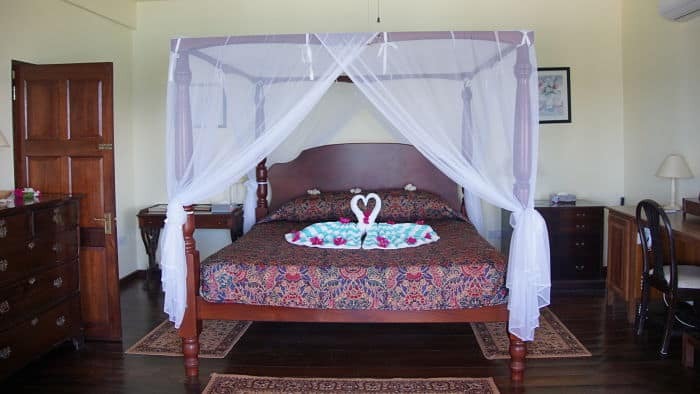 Alternatively you may want to find out more about our honeymoon packages.